How to remove stretch marks ? Hair: say yes to coconut oil! 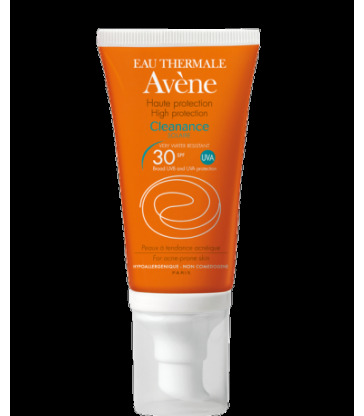 How to choose the right sunscreen? Very appreciated for its nourishing and protective properties, coconut oil is a natural beauty must-have. Beauty bloggers and celebrities have already fallen for beauty rituals made of coconut oil for a long time: Angelina Jolie would start every day with a teaspoon of coconut oil, Miranda Kerr puts it in her coffee, Blake Lively on her skin, and according to Jessica Alba, applying coconut oil on her body during pregnancy would prevent stretch marks. Tempting no? Very rich, coconut oil nourishes the skin and soothes irritation. Antioxidant, it fights the aging of the skin, tones it up and give it back its radiance. You can even use it as a makeup remover: gently massaging your face with the oil and then wipe with a soft washcloth. However, it is not recommended to apply on the face if you have oily skin or skin problems. Rich in vitamin E, vitamin K and iron, coconut oil nourishes your hair, makes it denser and shinier. An asset for dry and damaged hair. Unraveling them with a few drops of coconut oil could also make them smoother and silky. In order not to grease the scalp, it is best not to touch the roots, and focus on the lengths and ends. To make the most of the benefits of coconut oil, it is good to do a hair mask once a week. Applied the oil on dry hair and wrapped your hair in a hot towel. Let it rest between 30 and 1 hour or all night, according to the preferences. Rinsed gently and then moisturized with keratin care to strengthen the hair. For whitening teeth without the need of a dentist appointment, coconut oil is another valuable ally. We have a mouthwash with coconut oil for ten minutes and we brush our teeth, to ensure a beautiful smile, fresh breath and prevent cavities. 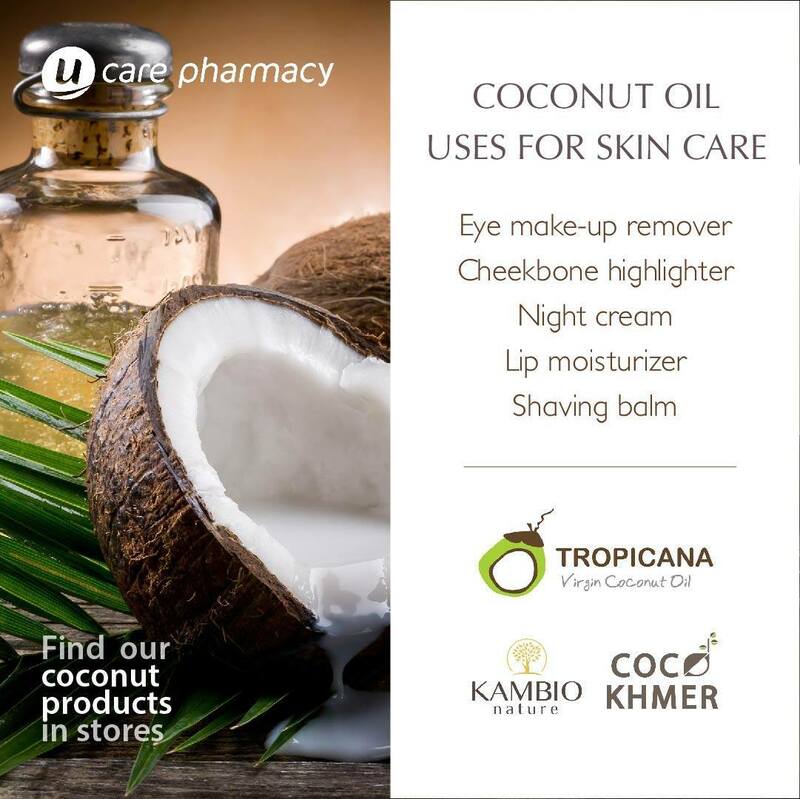 Moreover, coconut oil is very moisturizing, it is then perfect for chapped lips. Apply as a lip balm as soon as you feel the need. Where to get coconut oil?